Is everyone in the holiday spirit yet? We sure hope you have your sparkly dress ready for that tremendously fabulous party you're going to throw. 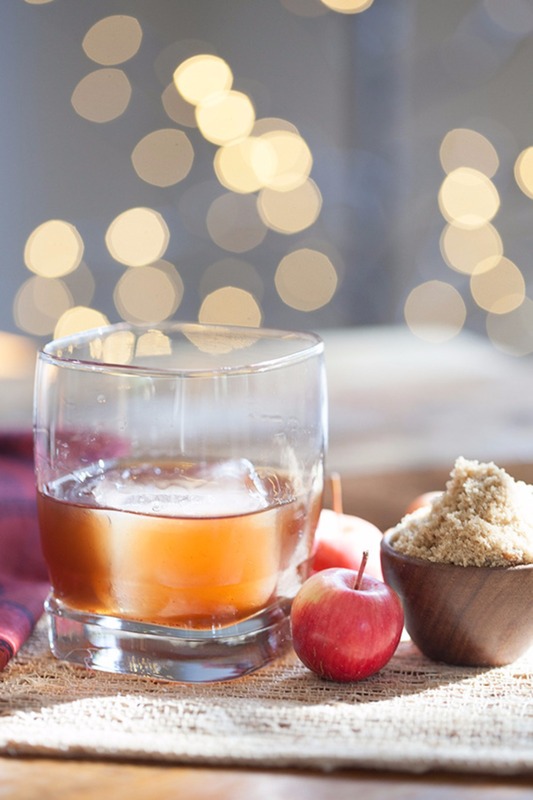 We also hope you have your cocktail glasses out, and are ready to mix up some hand-crafted holiday cocktails for your guests to enjoy. Thanks to Stavros from Inka Mama’s, a tasty Peruvian restaurant in Orange County, we are here to teach you how to make those delicious holiday cocktails. Wedding worthy signature Cocktail RecipesDaily’s Cocktails recipes.